Fiverr is one of the popular mini freelance website that offers freelancers to put their working skills in the form of written blog post with decent related images and videos and the price tag of the services that you will offer to the Fiverr users will be $5. Freelancers can perform variety of tasks for just $5 and if your Fiverr Gig turns out to be viral, you will be making 100s and 1000s of sales indicating $500 to $5000 sales. But wait there’s a catch as well, Fiverr charges 20% fee that is $1 for every Gig worth $5 that has been completed and delivered successfully. It indicates you will only be earning $4 per Gig. If you have had made sales 100 sales of your gig worth $500, you will have to pay $100 Fiverr’s 20% fee. 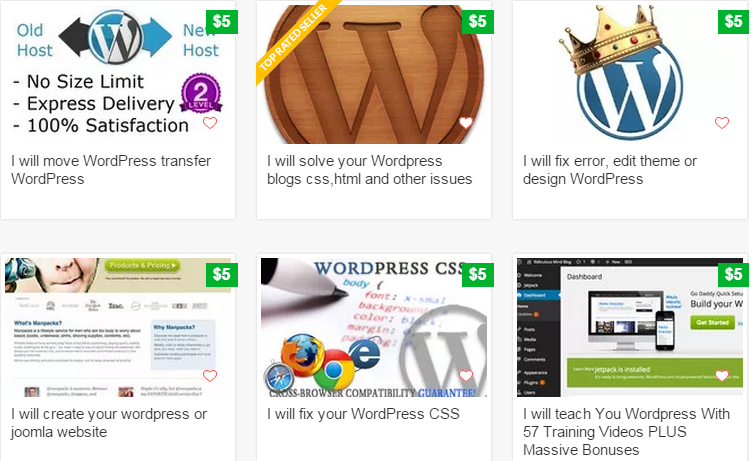 You will be receiving 80% profit out of the sales you have made on Fiverr. That’s not the only thing, you will probably be able to make more serious money if your Fiverr Gig got ten and above sales. Since you will be able to add Gig Extras worth $10 or $20. That is charging extra money for your additional work performed. 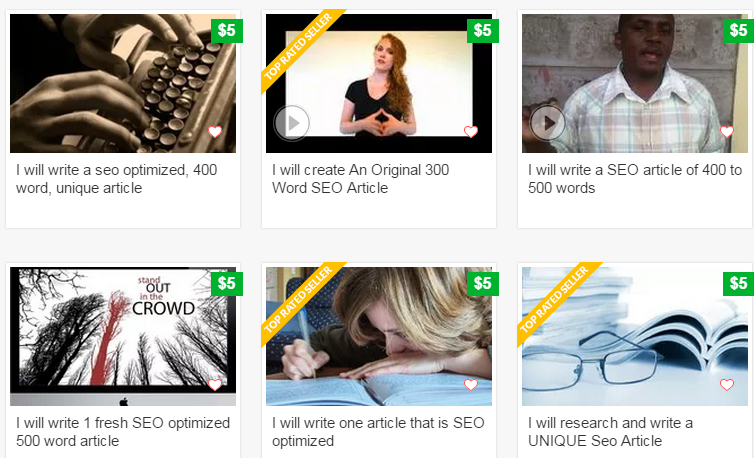 Fiverr is just an opposite of traditional freelance sites like oDesk and eLance. At oDesk and Freelance, individual and companies post freelance jobs which have to be performed within specified time frame by winning the bid against those jobs. 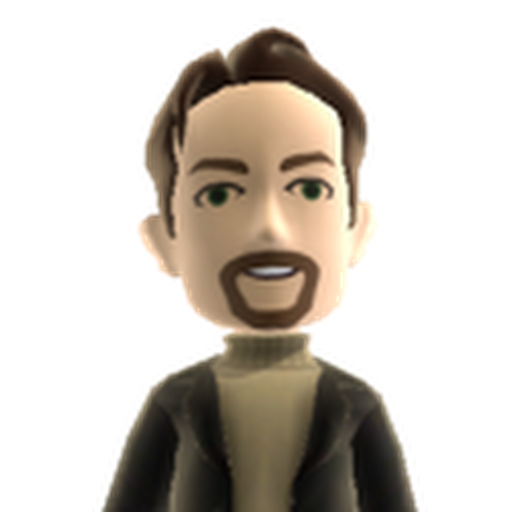 I had written a guide on Making Money With oDesk, you should go through it to have more exposure about Making Money as a Freelancer on oDesk. However at Fiverr, freelancers have to write up their skills and expertise in the form of blog post, and if your skills / expertise match with the person who needs to get the work done, he will probably contact to hire you for a fixed price that is $5. In order to create a new Gig at Fiverr, you can have an idea about it from the other Gigs from the same category. For instance you can have a look at the Gig thumbnails I have attached with this article. I had also covered Top 10 Ways To Earn Money Online From Home, after reading this article you will be able to maximize your online earning opportunities. Its really easy to Signup or Join Fiverr freelance mini marketplace to earn decent income with your very own skills. There are wide variety of categories in which your skills could fall in. Popular categories of skills include: Graphics & Design, Online Marketing, Writing & Translation, Video & Animation, Music & Audio, Programming & Tech, Advertising, Business and many more. If your skills fall in any of the above mentioned category, you are probably missing an opportunity to work from your home and make some extra money in your leisure time. You should know how to sell your services, the expertise you might possess are worth thousands of dollars. You just need an exposure in the mini freelance market that is Fiverr. Creating just one Gig will not help you to earn sustainable income with Fiverr, you will need to create variety of Gigs so that you can keep of achieving sales. Also make sure to deliver top quality of work to your clients, so that they can recommend your services to others. If you are a blogger, make sure to promote your Gigs in your articles / posts in the form of services that you can offer to your blog readers / clients. I am myself offering my clients and readers following services at Fiverr only for $5 each. 2. 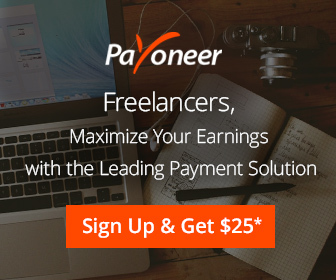 How To Transfer Money From Fiverr To Payoneer Account? ← How To Create Email Accounts & Access WebMail in cPanel?